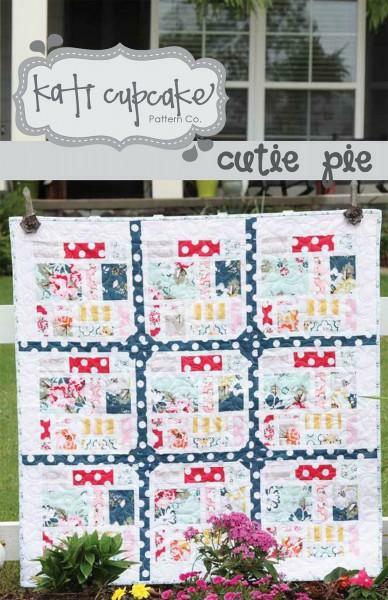 Cutie Pie Quilt Pattern by Kati Cupcake KC167. Quilt Size 35-1/2" x 35-1/2". Yardage friendly.